Maui is known for its famously tropical year-round temperatures averaging 75 degrees Fahrenheit. But not all of the island is so tropical and mild. The weather in Haleakalā National Park is very different from the rest of the island. The Park is divided into two distinct districts: the mountainous Summit District and the tropical Kipahulu District. When visiting the park, you could experience a wide variety of weather from sunrise to sunset depending on where you are exploring. The Summit District of Haleakalā National Park is a mountainous area. This district is known for its breathtaking views of sunrises and sunsets. Dress warmly if you plan to watch a famous sunrise from the summit. Temperatures here often drop below freezing. The summit is higher than the clouds at 10,023 feet above sea level. Temperatures here will be at least 30 degrees colder than at sea level throughout the day. Wear pants, a jacket, and shoes so you are warm enough while viewing the sunrise from 3:00 to 7:00 a.m. There is a lot to do in the Summit District after witnessing the breathtaking beauty of the sunrise. You could plan to hike or embark on a camping adventure in the mountains. Dressing in layers is important because temperatures will increase throughout the day after the sun comes up. Bring a lighter outfit option such as a long-sleeved shirt and pants to wear during these activities. During the day, the temperature will be closer to the average high of 60 degrees Fahrenheit. This may sound mild, but the wind chill could make it feel much colder. Remember that the weather tends to change quickly from rain to sunshine on the island. It is important to bring both sunscreen and a rain poncho to be prepared for any weather that comes your way. 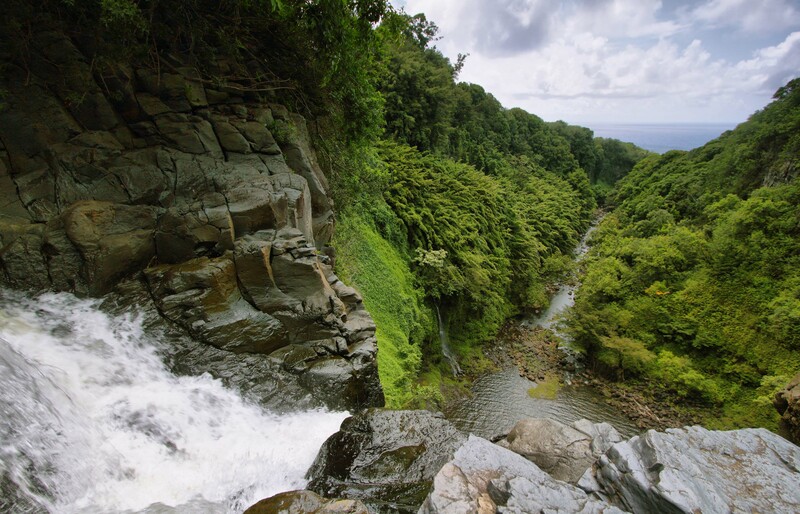 In the coastal Kipahulu District, you will find the climate is entirely different than in the mountainous Summit District. This coastal area of the National Park is much warmer than in the Summit. Like many other tropical climates, this area experiences both rain and sunshine. Dress for hot, humid and sometimes rainy weather. The most popular activities in this lush, green district include hiking, swimming, and camping. Because this district is located very close to the ocean, the average temperature is 75 degrees Fahrenheit during the day. The weather is constantly moderated by the ocean’s trade winds. Nighttime temperatures stay around a very mild 70 degrees. This makes it a comfortable area to camp. Pack sunscreen and mosquito repellent when you venture into this district. Wear a short-sleeved shirt, shorts, and sturdy footwear such as hiking boots or athletic shoes. Like in the Summit District, the weather can change quickly from rain to sunshine. Bring rain gear and sunglasses to ensure that you enjoy your time here. Checking weather forecasts and following this practical guide will help you prepare for the variety of temperatures on Maui. 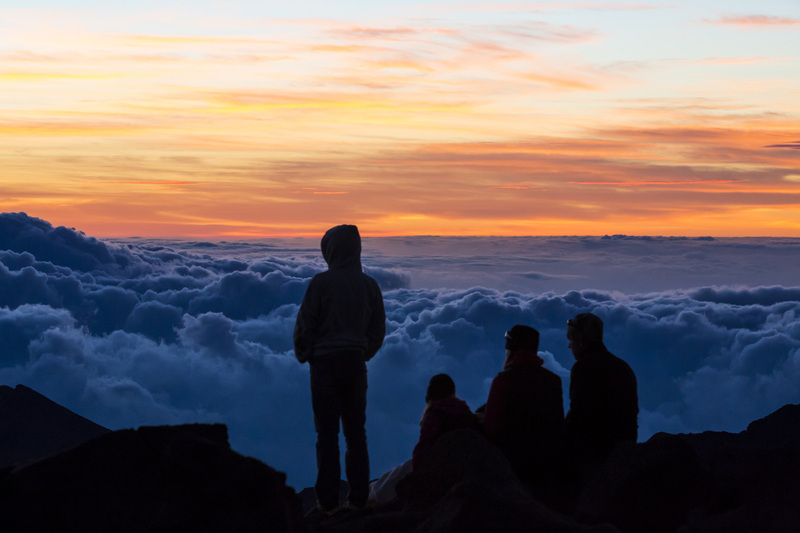 Dressing for the weather will allow you to enjoy your time from sunrise to sunset in the magnificent Haleakalā National Park. About the Author: From sunrise to sunset, Haleakalā National Park and the surrounding Upcountry Maui area offer memories for a lifetime. Make the most of your trip to Haleakalā National Park on a guided tour with Skyline Hawai’i. For more information or to make your reservation today, visit: www.skylinehawaii.com.